Get addicted to our beautiful SILIS bracelets! 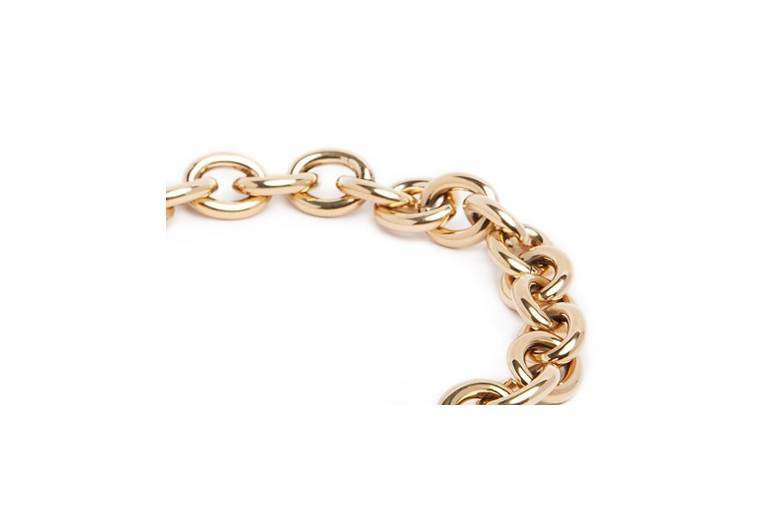 This gorgeous gold chain bracelet with a lovely heart to prove you are a SILIS addict! 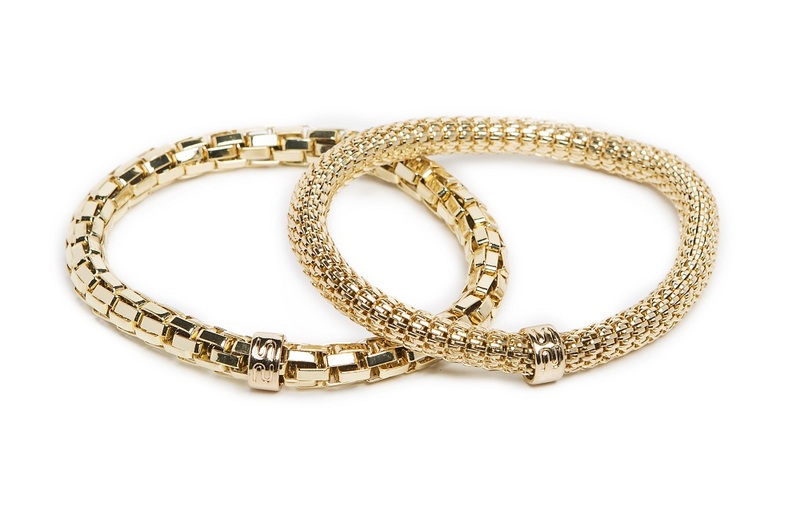 GOLD OUT | Get addicted to our beautiful SILIS bracelets! 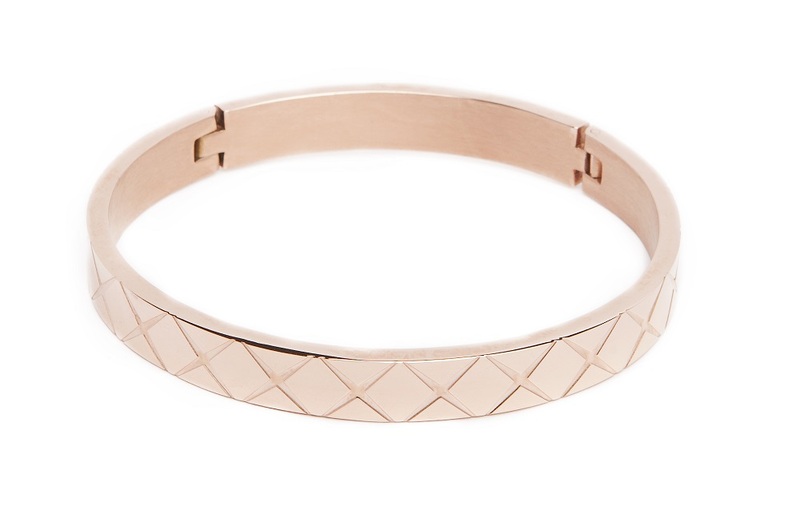 This gorgeous gold chain bracelet with a lovely heart proves you are a SILIS addict! SILIS | THE CHAIN ADDICT | Not just a bracelet, but the SILIS chain bracelet! 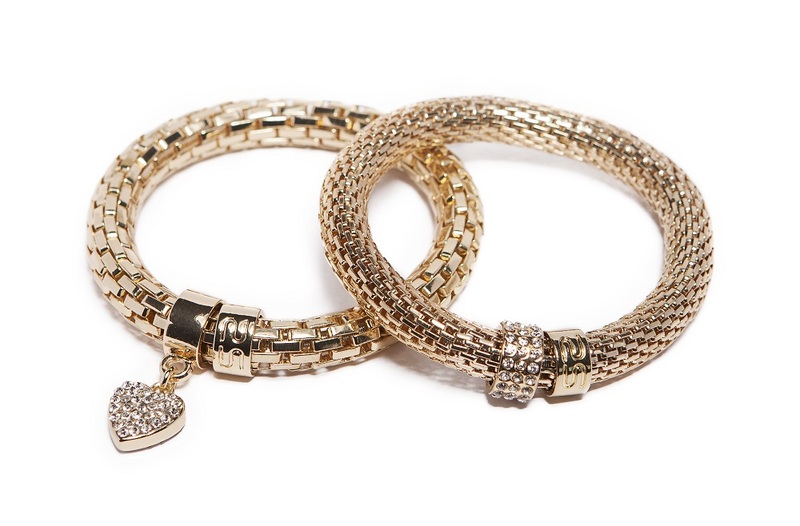 This chain addict bracelet collection is irresistible! The timeless colors and SILIS addict hearts makes each chain bracelet a piece you just have to have!